Majority of Draw Something fb fans are NOT happy with Zynga buyout. Having a quick-look over at OMGPOP’s fan page, we see that the majority of fans are not happy with the $18 million cash acquisition of the company by massive game developer behind FarmVille and Words with Friends. The users are mostly worried about the amount of forced-purchases and premium addons that will be enforced by the developers now, and many have threatened to delete the application in disappointment. So we wait to see what this buyout means for the highly-addictive game that took the net by storm, with downloads exceeding 30million already. On twitter however, the response has been more positive with the majority in awe of the $18 million cash price-tag. What is your verdict? 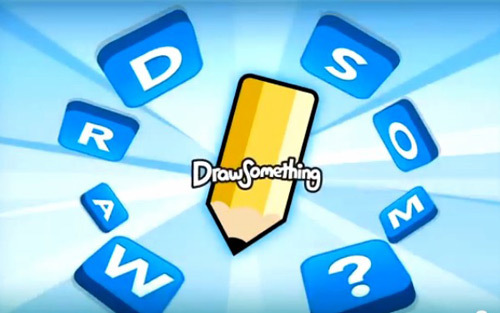 Is Zynga going to give DrawSomething wings, or was this just a way to keep the throne under the giant’s name?